Nagpur: England captain Alastair Cook was surprised with the way his team has bounce back in the Test series against India with back-to-back wins and hoped the impetus will continue in the 4th Test starting on Thursday. I am enjoyably surprised by the character shown by the team in the last 2 games. I am pleased. 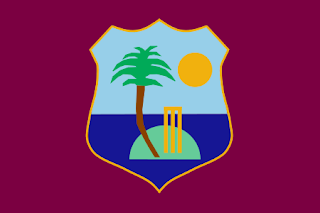 We have played good, tough cricket. 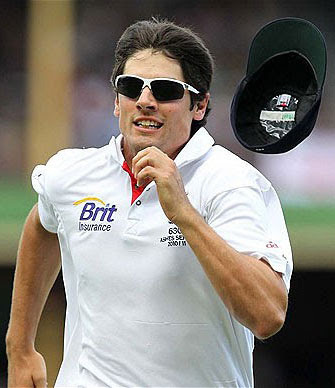 But we have to continue that, Alastair Cook said. England leads the series 2-1 and is now looking at their first series win in India in 28 years. The last game was a real team effort from everyone. At the start of the series we were frantic to win it and we are having a chance here to do it, said Cook. The England captain said his boys are listening carefully on finishing the job but expects India to bounce back. Everyone knows how important this match. As a player you have to focus on the job at hand and keep emotion out. They will be frantic not to let the home record broken, he said. Asked whether it could be Sachin Tendulkar last game, Cook said: He's a wonderful player with a fantastic record like his one hundred 100s. It has been a pleasure playing against him.